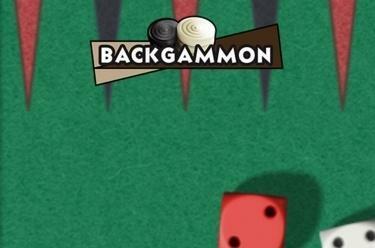 Play Backgammon online for free now! 3. Did you know that there are now computers with artificial intelligence that can teach themselves to play Chess? One such example is AI DeepMind, which was developed by Google subsidiary DeepMind.